Who doesn’t want to be called a badass?! Batman is a badass, Elon Musk is a badass, and I think Michael Brown, CEO of Affirma and Dan Price, CEO of Gravity Payments are both pretty badass too. 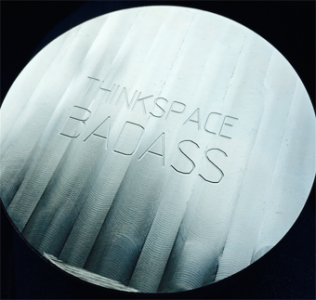 In the spirit of being a badass, we launched the thinkspace BADASS Award, an employee recognition award. 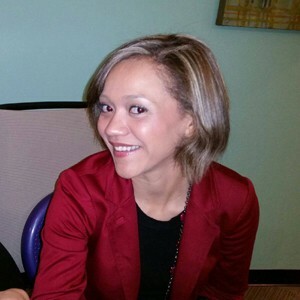 Throughout my career I’ve seen a whole bunch of different ways companies try to recognize employees and most of them have been where a manager is the one that decides who gets the award. Instead of this being a top down award, it’s an award where peers get to nominate their coworkers and say they work with someone who is pretty badass. 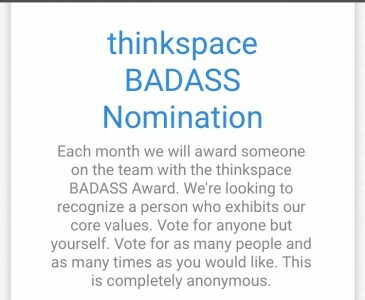 Each month we will award someone on the team with the thinkspace BADASS Award. 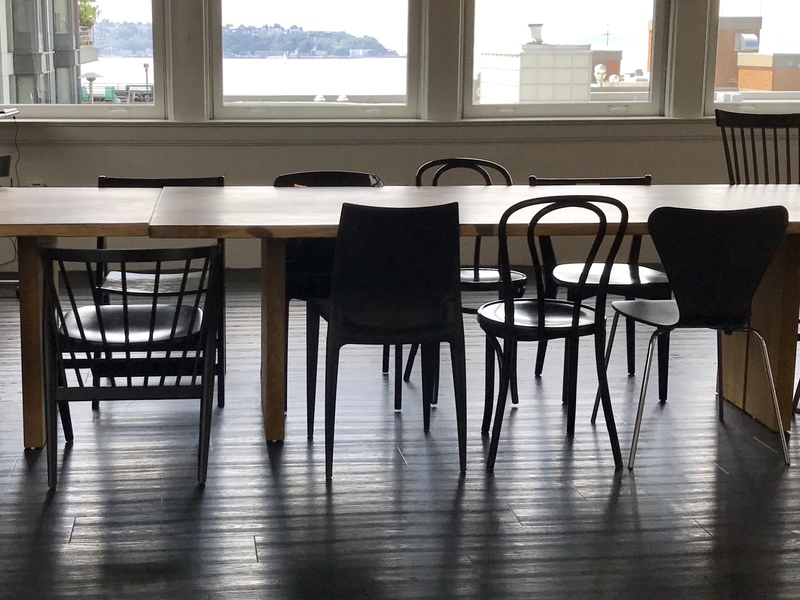 We’re looking to recognize a person who exhibits our core values. Vote for anyone but yourself. Vote for as many people and as many times as you would like. This is completely anonymous. Please write a sentence or two about something they did that was exceptional, above and beyond, and aligns with our core values. 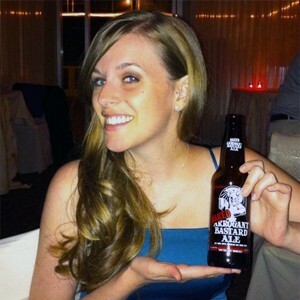 We will announce the winner of the thinkspace BADASS at the team meeting each month. We will read the nominations at the team meeting and award the person with the “chunk of metal” and $100. The “chunk of metal” is a passed along from one person to the next. GOAL CRUSHING ATTITUDE: We have the courage to start and resilience to finish. We push ourselves to the edge so that we know where the edge is. This is the heart of having an entrepreneurial spirit. APPETITE FOR LEARNING: We are intellectually curious. We love to ask “why”. We love reading and pushing our knowledge to new depths. We believe that it is through learning that we are able to innovate. We reject the status quo. 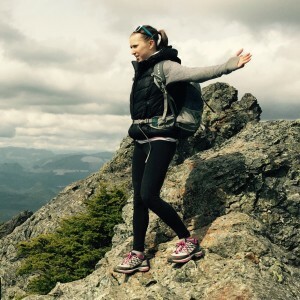 GRATITUDE: We are thankful for the small things. We will over-deliver when we can. We are helpful and give back to our amazing community in any way we can. We choose to reach others over our own comfort. Congrats Katie! You are a badass! Gosh, I sure love using profanity in a professional setting. #badass! #yeah! Get it Katie.